One of the most talented young players in Lithuania. 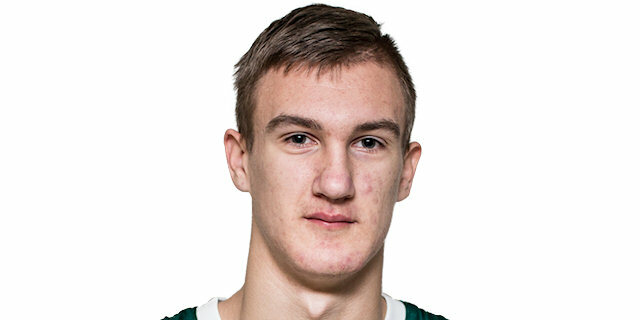 Has amazing season in jr team of Zalgiris. Has size 198cm and athletism.